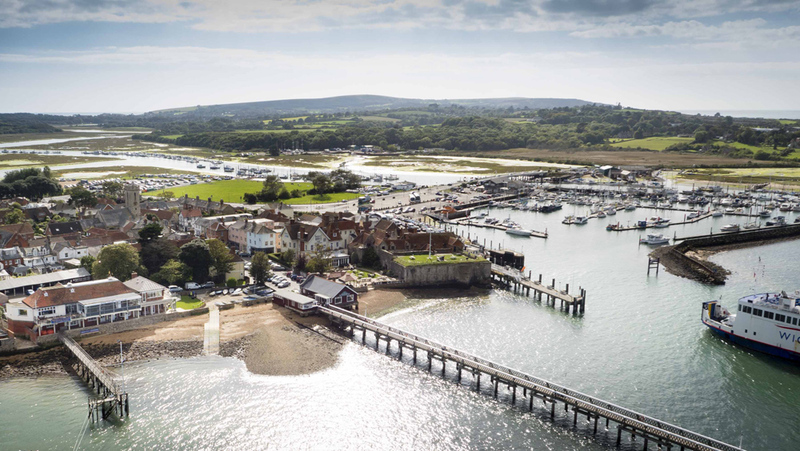 Located a short walk from the Royal Solent, Yarmouth Harbour is a popular destination for visiting yachts, motorboats and RIBs for both overnight and short stay moorings, with its excellent facilities and easy access for vessels of all sizes. 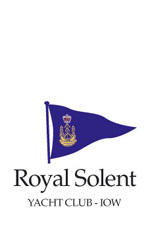 The Royal Solent works closely with the harbour as the Club’s sailing regattas and rallies, such as the Taittinger RSYC Regatta and Folkboat Week, attract many visiting boats and, in turn, the harbour works with the Club to support events such as the RYA Active Marina programme. 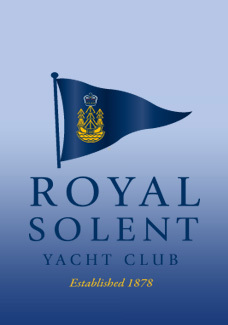 In addition, the RSYC and harbour have also introduced mutually beneficial special offers, such as 10% off food at the Royal Solent for Winter berth holders and visiting yachtsmen during the winter months, and provide training facilities for Sailing School skippers and their crew members. Visit www.yarmouth-harbour.co.uk for more information.